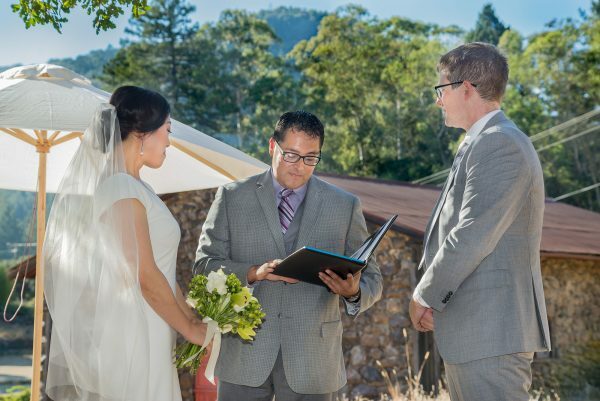 With the backdrop of beautiful Sonoma Mountain and surrounded by vineyards and majestic woodlands, Jack London State Historic Park is the perfect setting for the most special day of your life! Our rustic, yet romantic surroundings are a one-of-a-kind venue to help create memories that will last a lifetime. Please refer to our Event Venues for detailed information. For more information please contact cquilici@jacklondonpark.com.